Finance is critical element in much of the group’s proposed activity - so in that sense this will be one of the most important units within the NT Asia Group. All companies of reasonable size in the Philippines need an accountancy firm to manage their finances and keep them on the good side of the BIR. Each of the companies within the NT Asia Group can use these facilities and benefit from the expertise offered. In addition NT Asia Financial Services will maintain a robust internal audit system to ensure that within the NT Asia group targets are met and problems spotted and dealt with promptly. It will offer accounting and tax services to outside companies who may contract with them. In that sense it will be traditional accountancy company running company accounts. It may, in its own right, audit companies - however with listing aspiration the NT Asia Group will need an outside auditor. 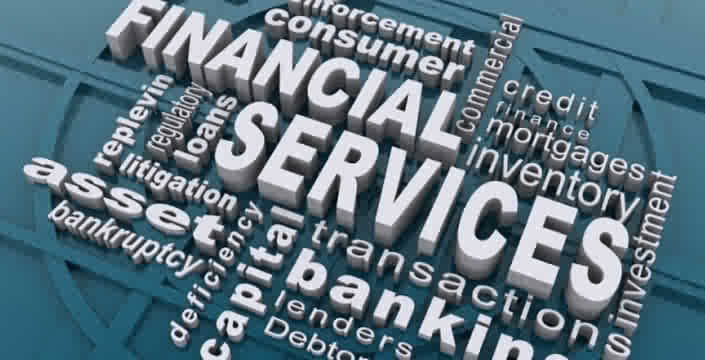 NT Asia Financial Services will be a full service financial services company using local banks to provide finance to customers who purchase NT Asia products be they e-trikes, individual properties or the financing of larger construction projects. NT Asia Financial Services will also provide insurance and assurance facilities as well as retirement and pension planning. The head of this company will be an experienced accountant who will act as Financial Director of the NT Asia Group Inc. He will be supported by an experienced Filipino team.